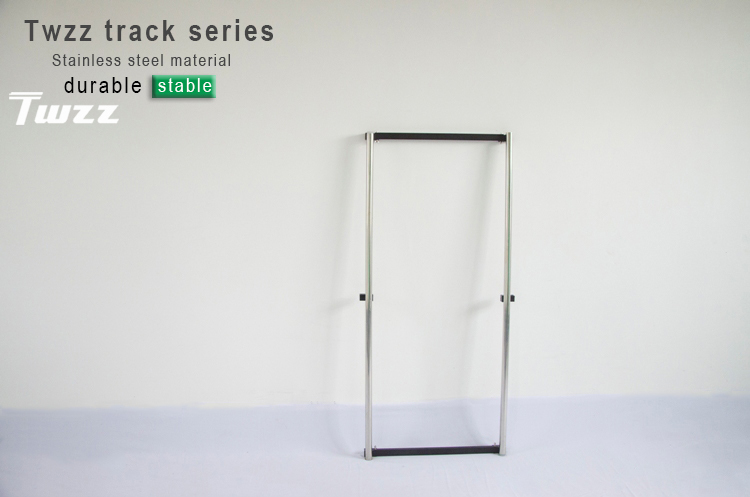 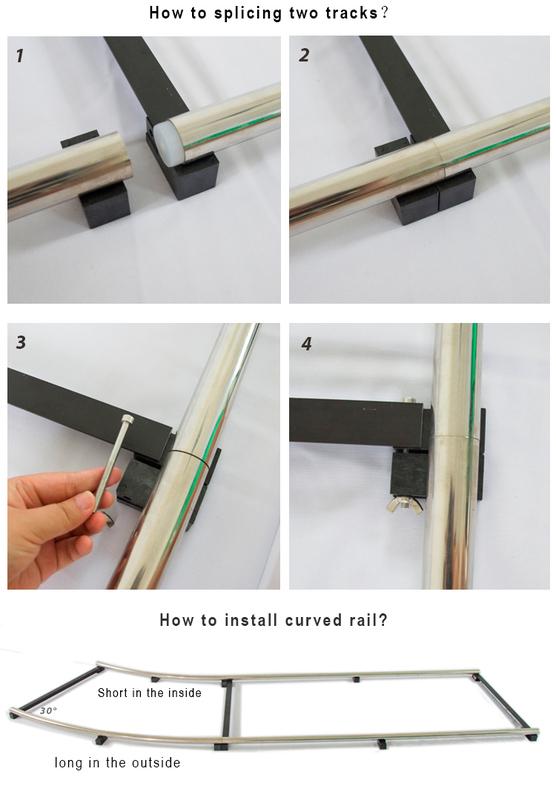 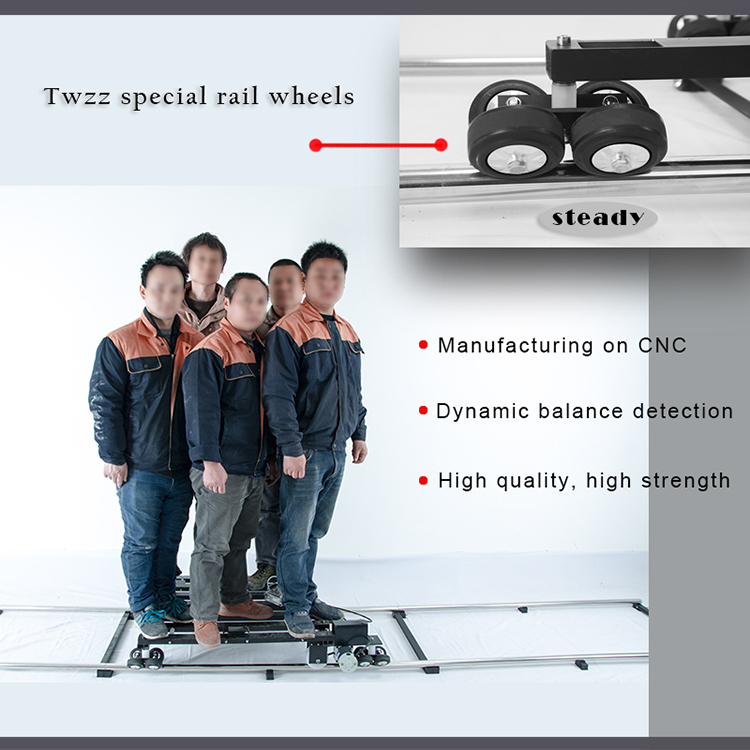 Rail cars run ultra-quiet,smooth smooth;made of high quality aluminum alloy,sturdy and durable. 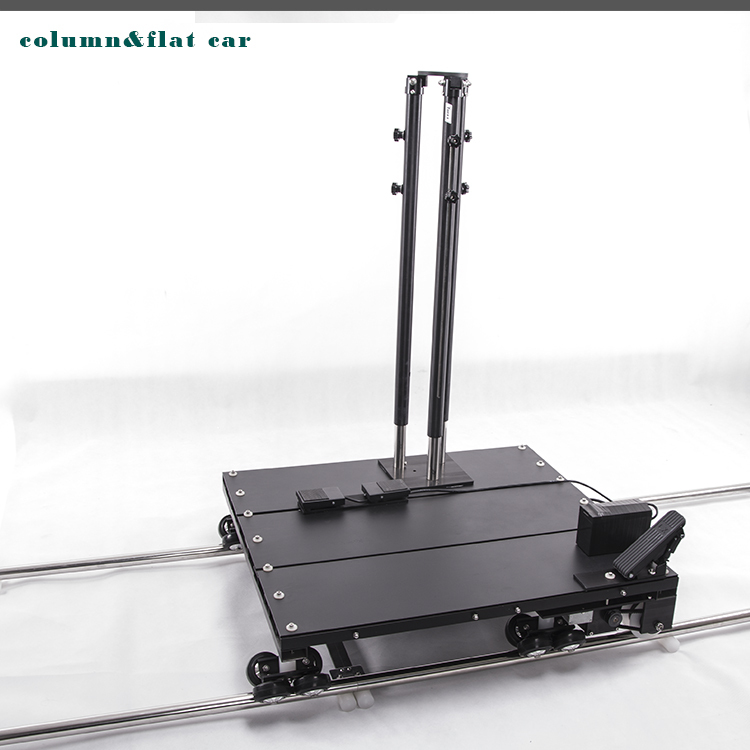 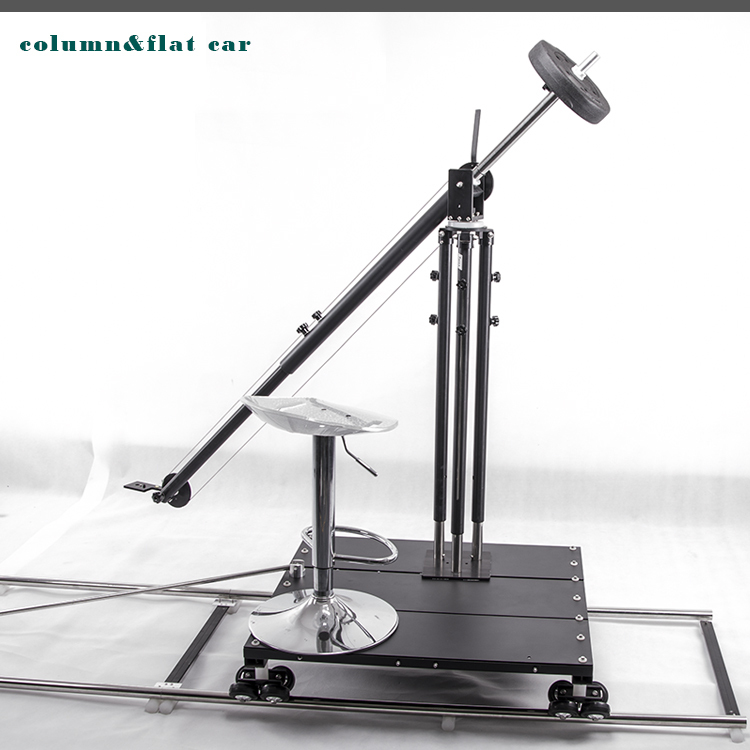 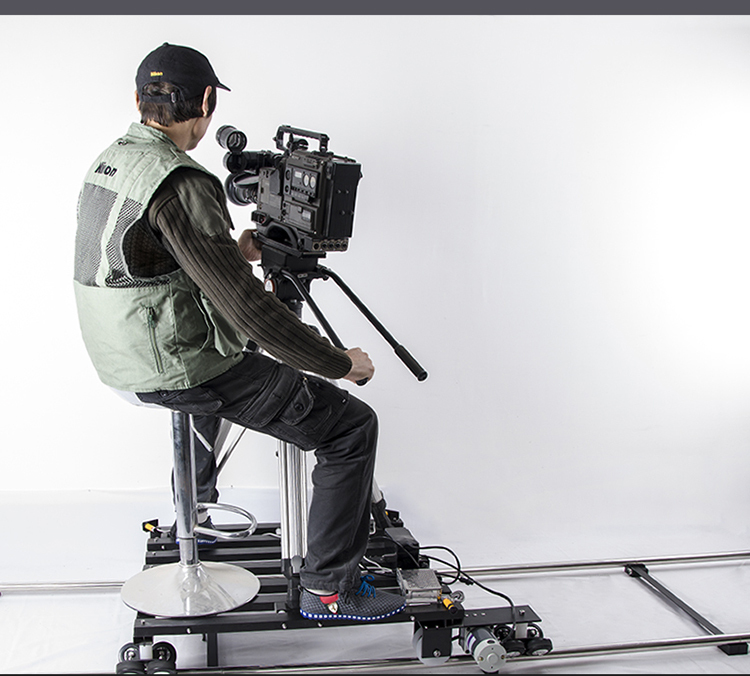 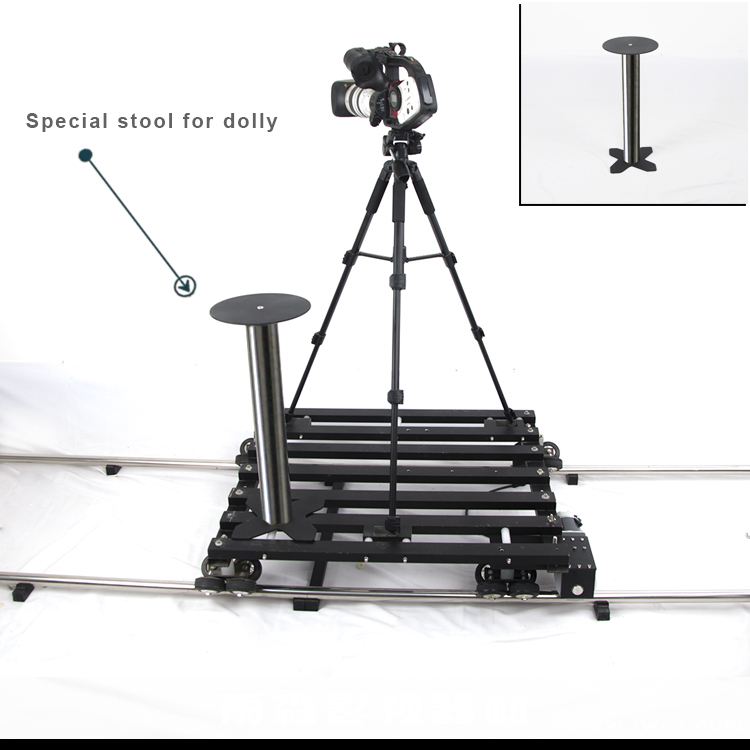 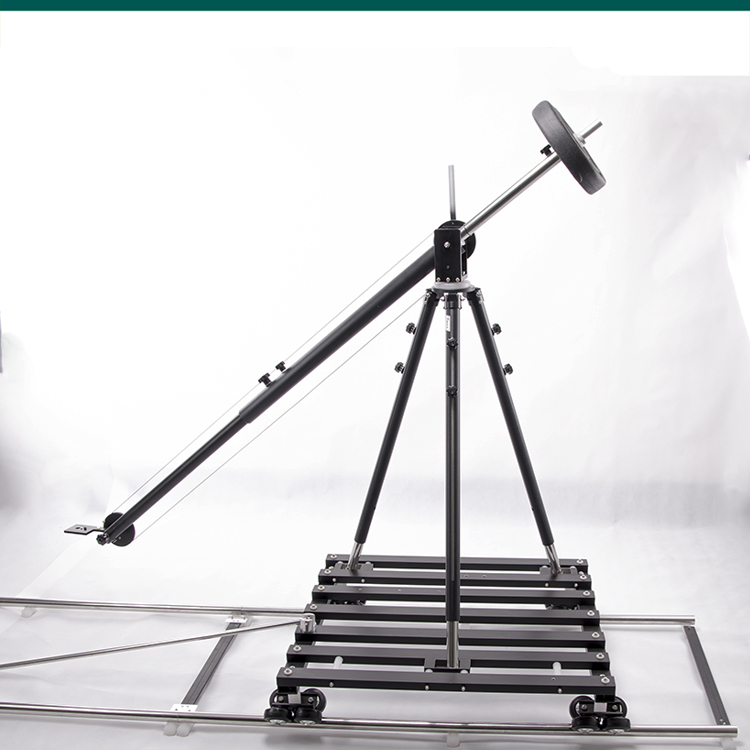 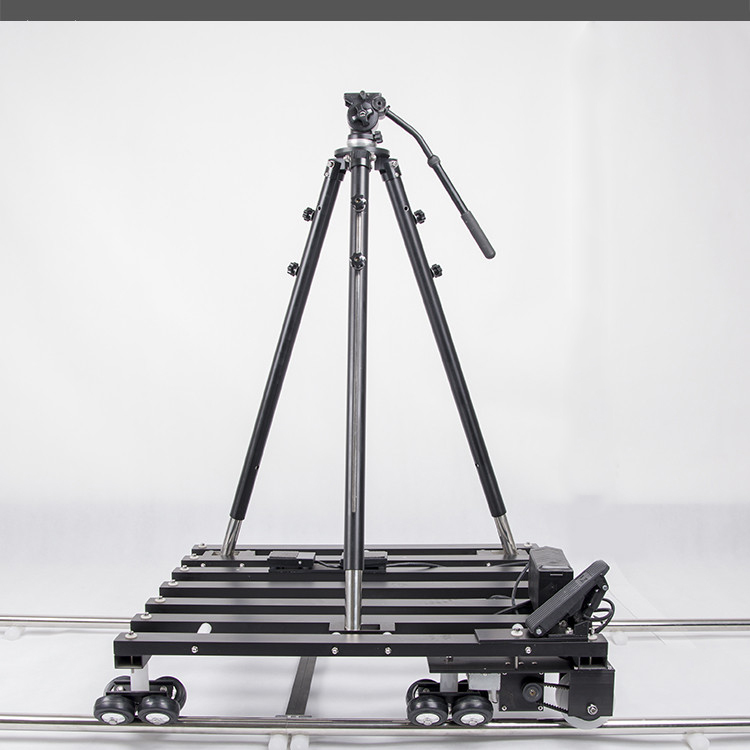 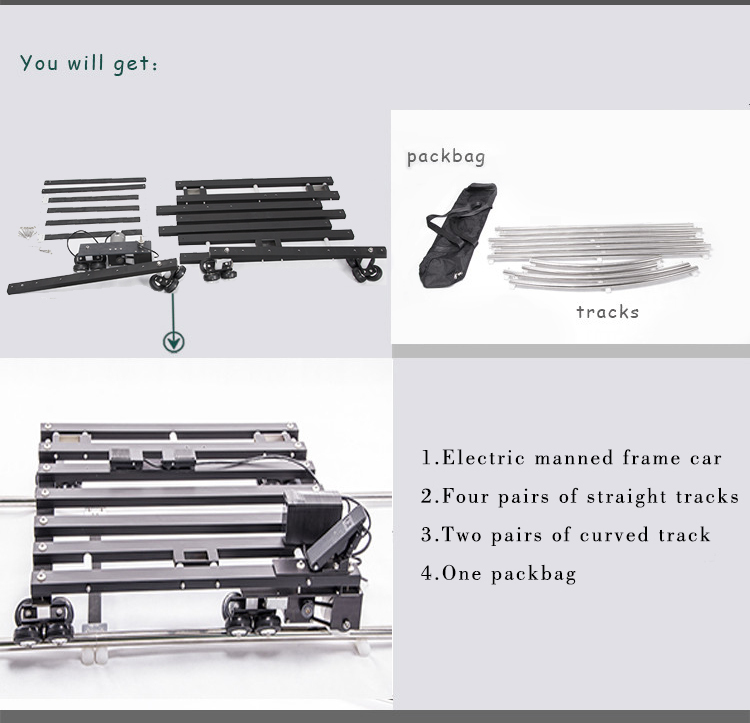 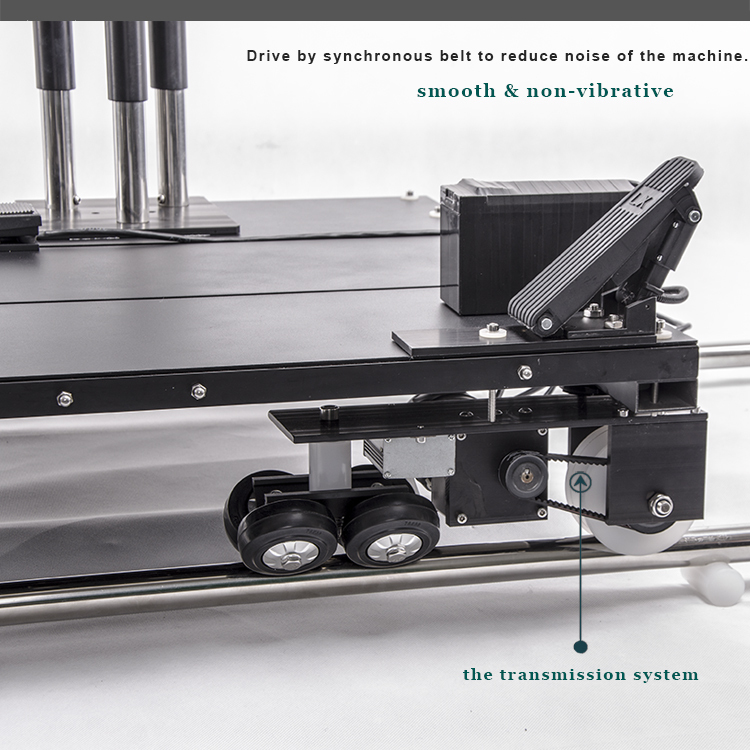 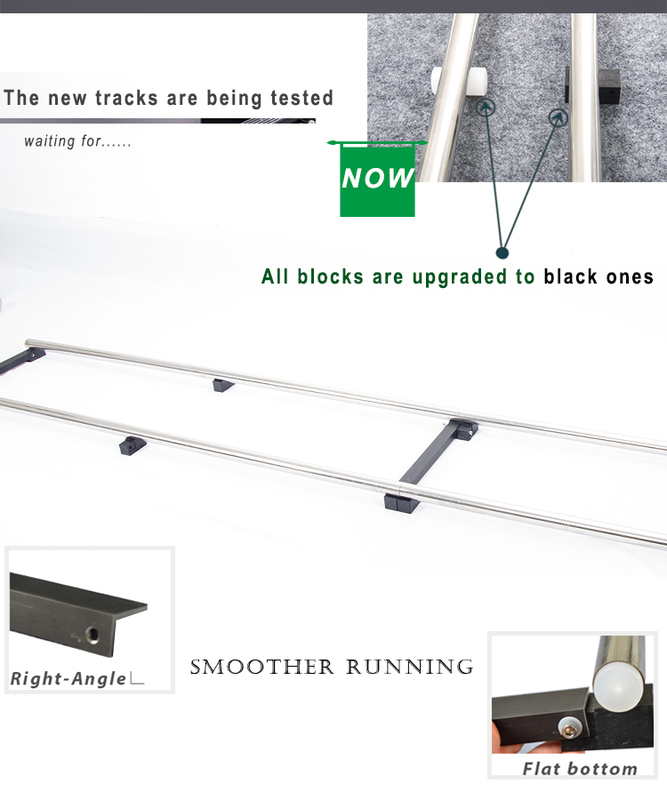 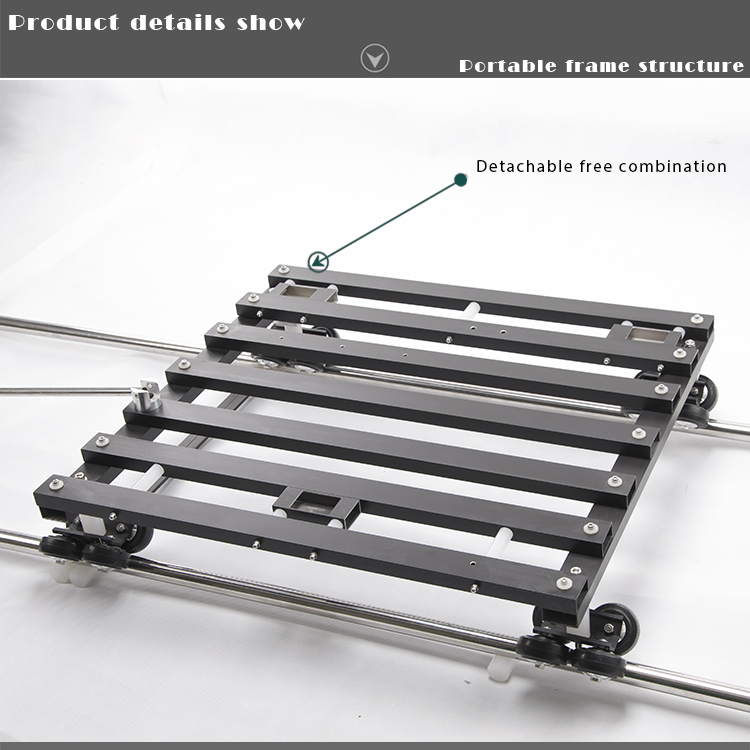 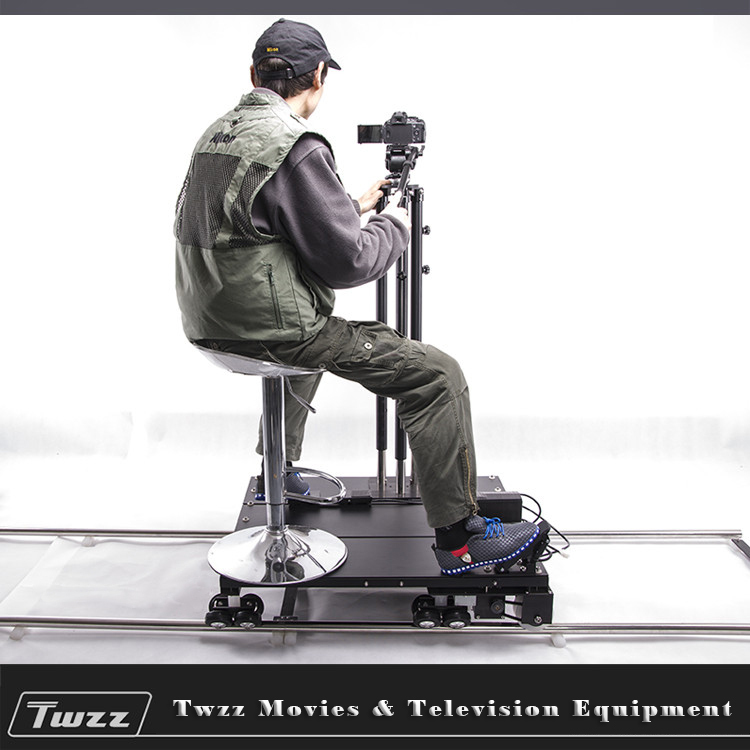 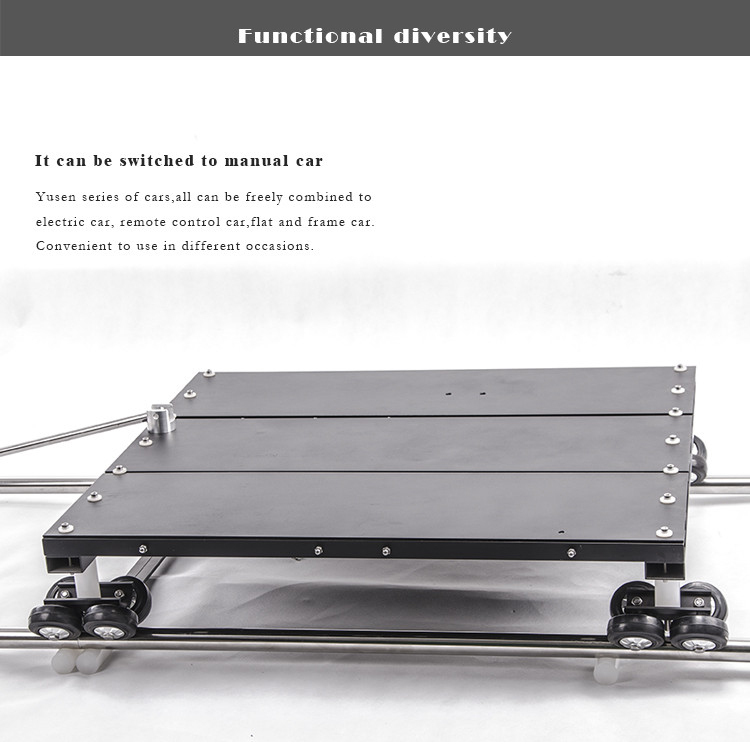 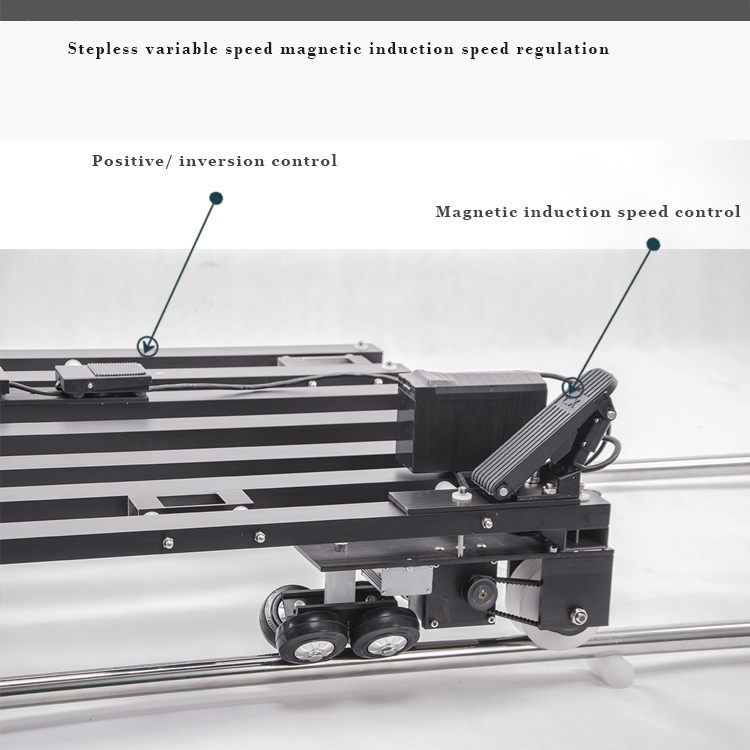 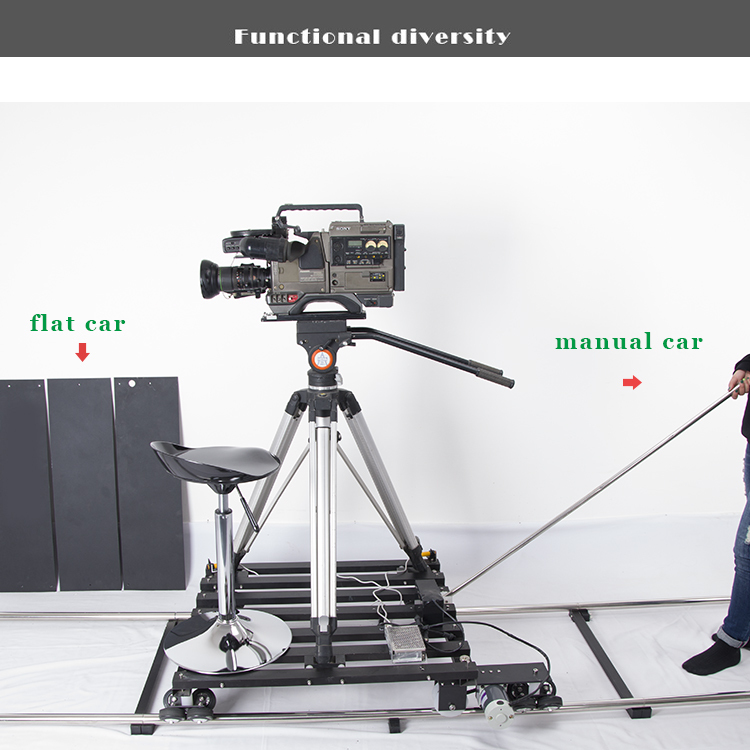 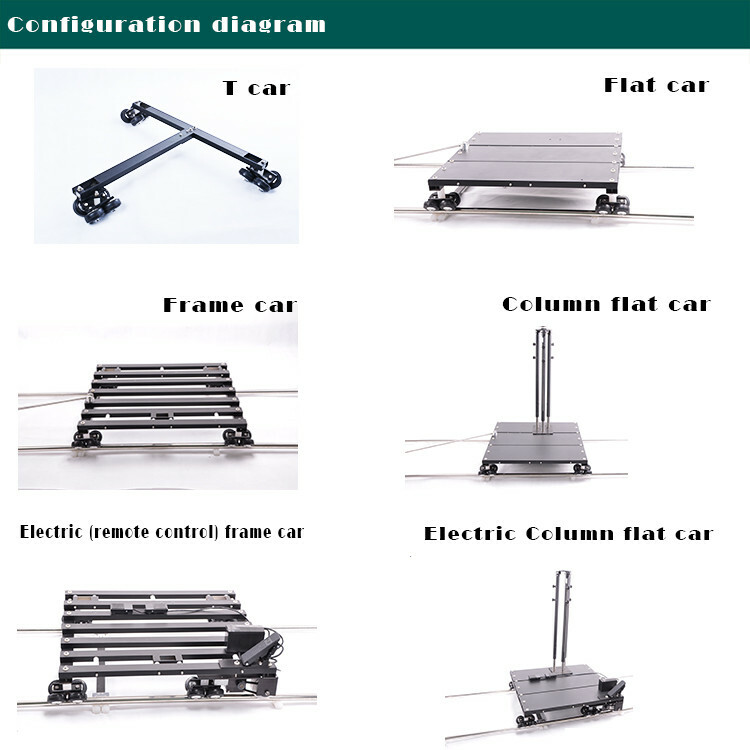 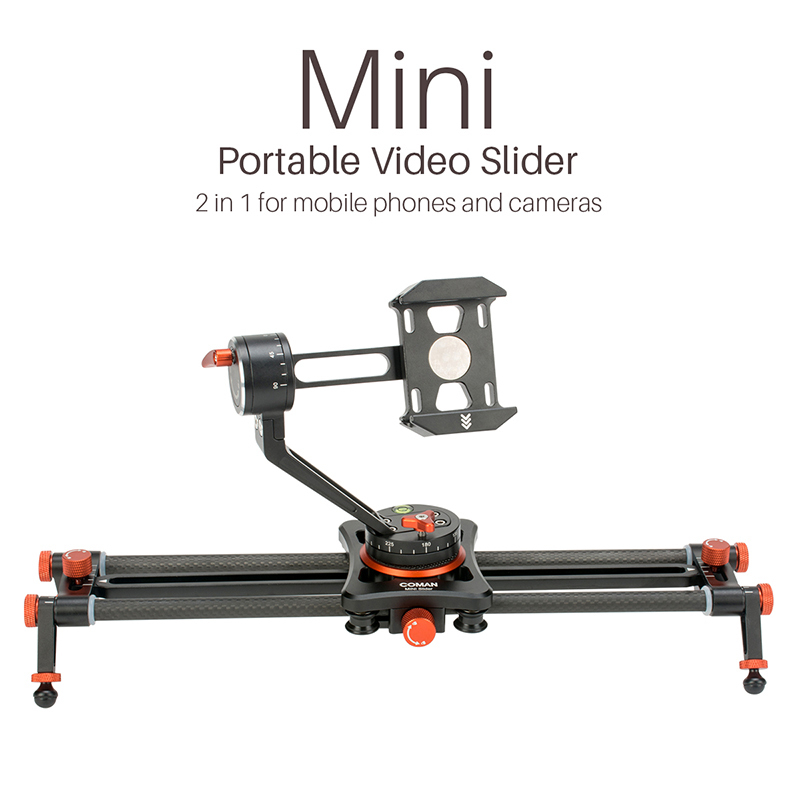 Four wheel dolly car bearing 120 kg, Can be used with a variety of tripod and mini jibs to shoot. 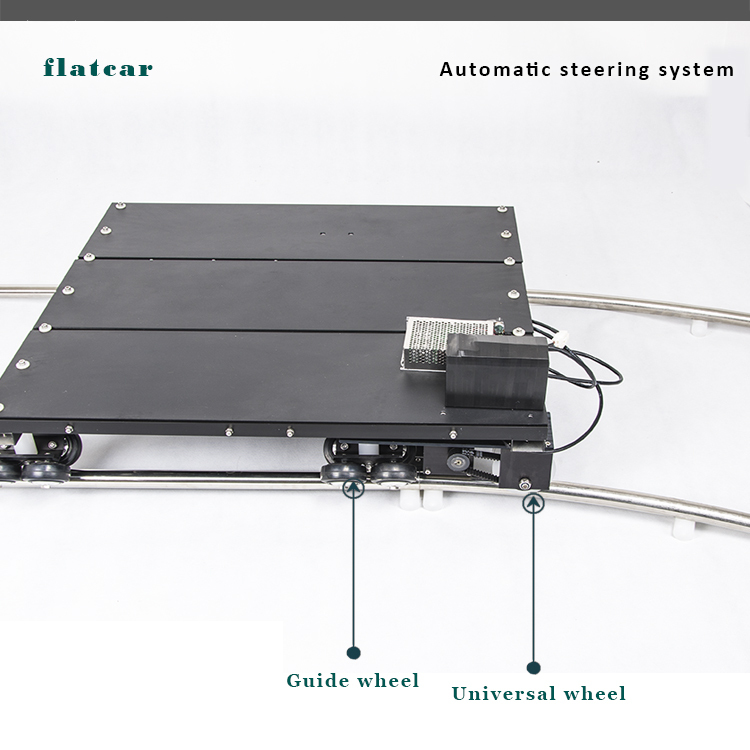 Removable orbit, portable, road uneven still can use, you just need to cushion flat. 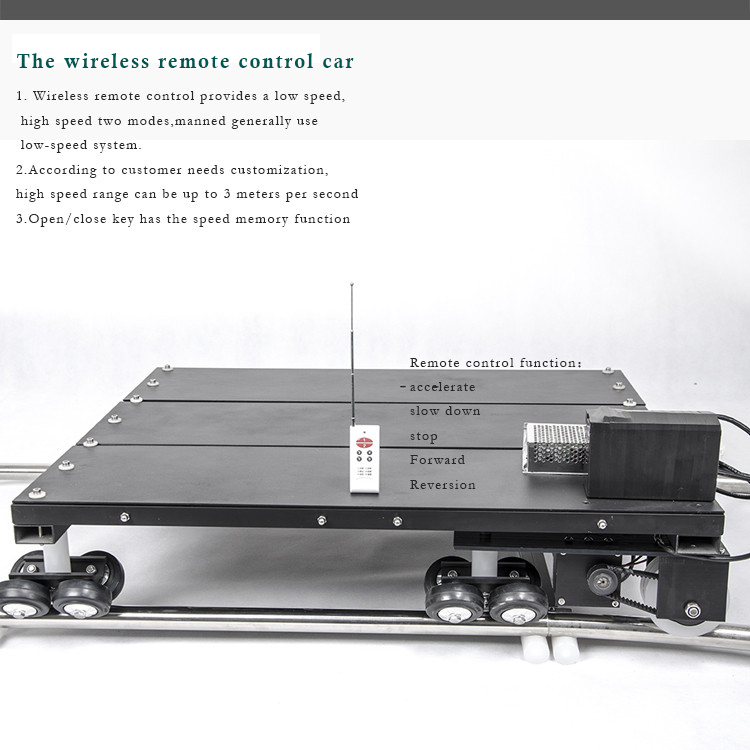 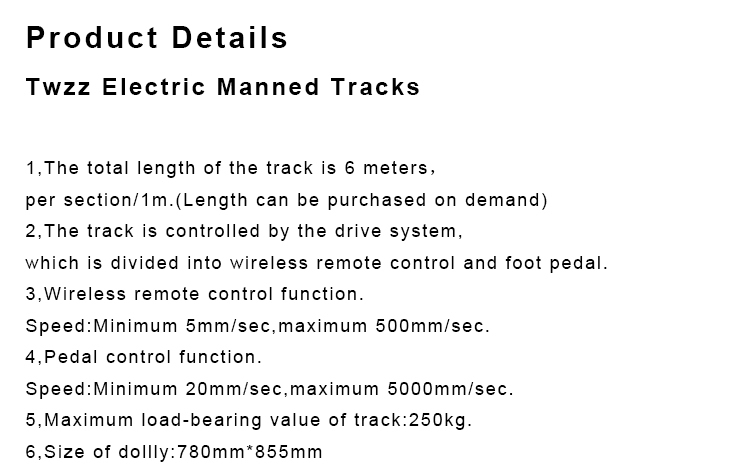 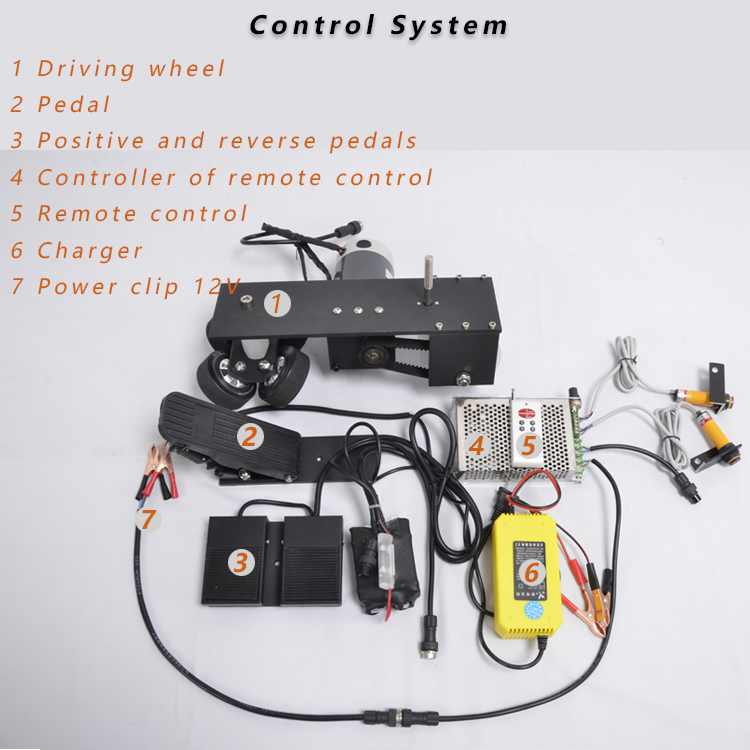 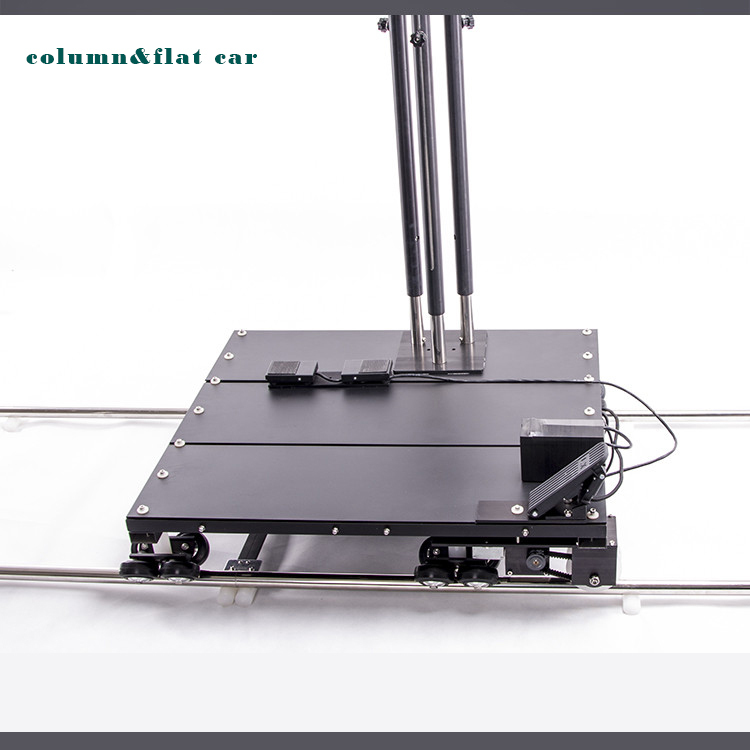 The electric remote control track can be used as foot control and manual operation. 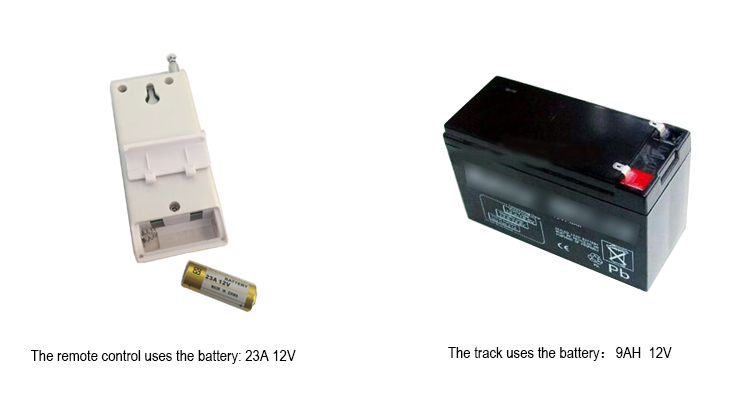 Note: the battery belongs to the contraband,so the list without batteries.Recommended to use the 12 V battery.